Victoria Strange is Dubai's Bridal Couture and Wedding Dress Specialist. The Dubai Brides need look no further than this wedding boutique. 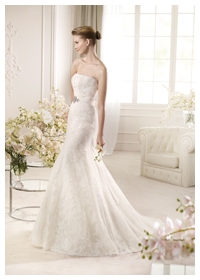 Carrying ready made designers such as St. Patrick, Intuzuri, Pronovias and many others. 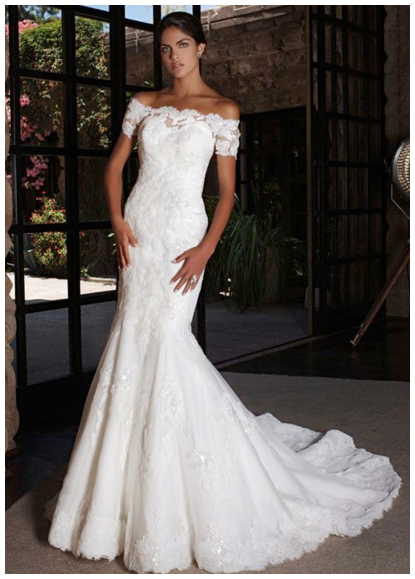 Wedding dresses in Dubai are now easier to find with our bridal boutique being easy to find on Al Manara Street. The boutique is a lovely villa where you can buy ready made wedding dresses which can be altered quickly and expertly with our in house tailors . 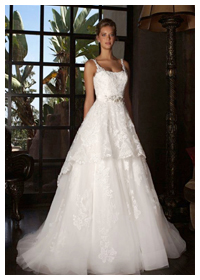 We can also hand make your dream wedding dress here in Dubai. Olga Nurek is an award winning designer and can design and make your very own magical wedding dress.